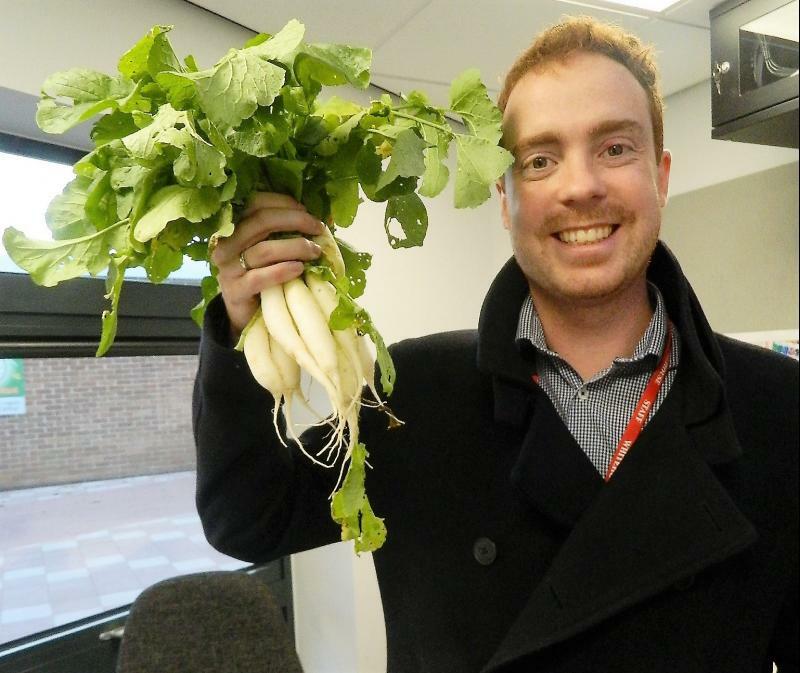 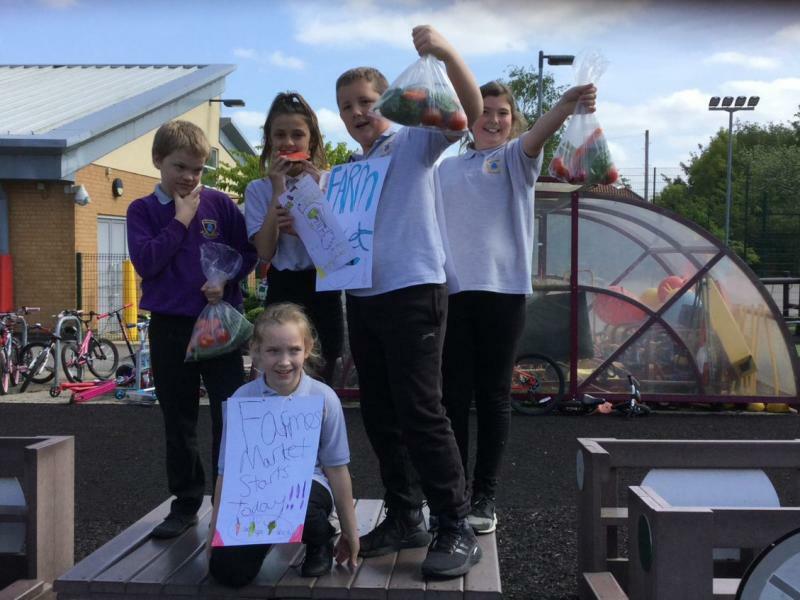 Green fingered schoolchildren will be growing their own vegetables after Savills Norwich branch stepped in to create new planting space for them. 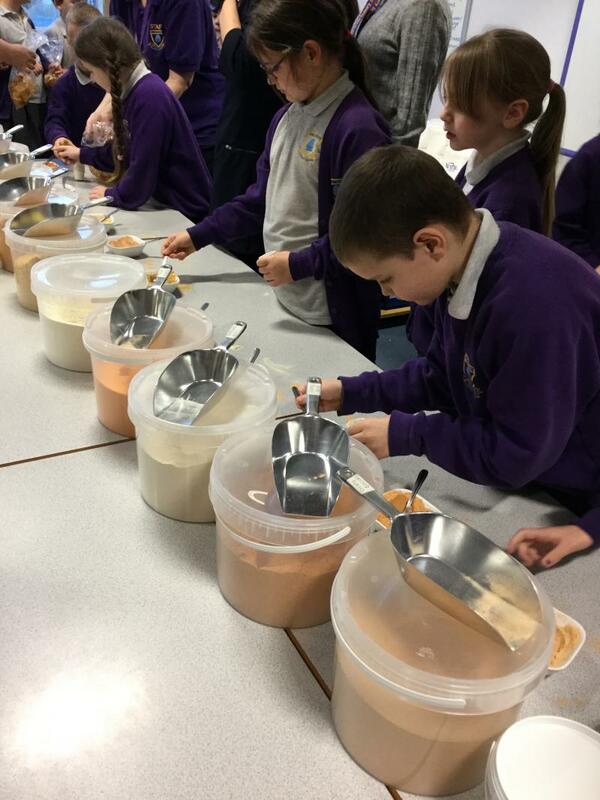 We are launching our first ever crowdfunding campaign after funding was withdrawn for a Food Discovery programme in a Southampton School. 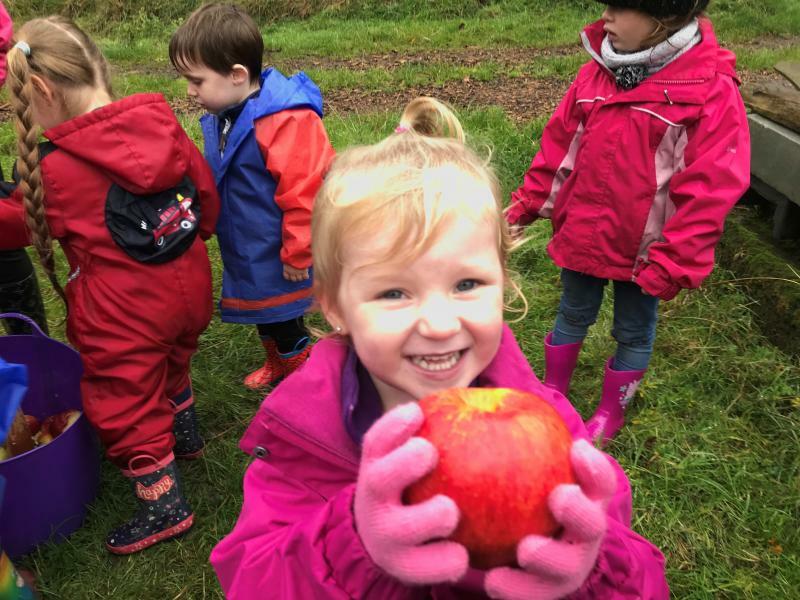 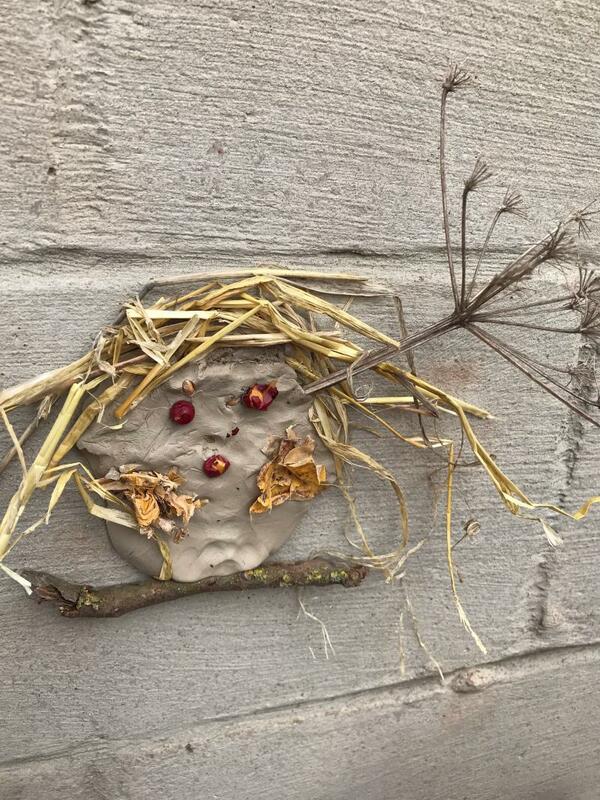 An excited class from St Oswald’s CE Primary in Kidderminster had an experience of a lifetime squishing and squashing apples and splashing and sploshing through muddy puddles. 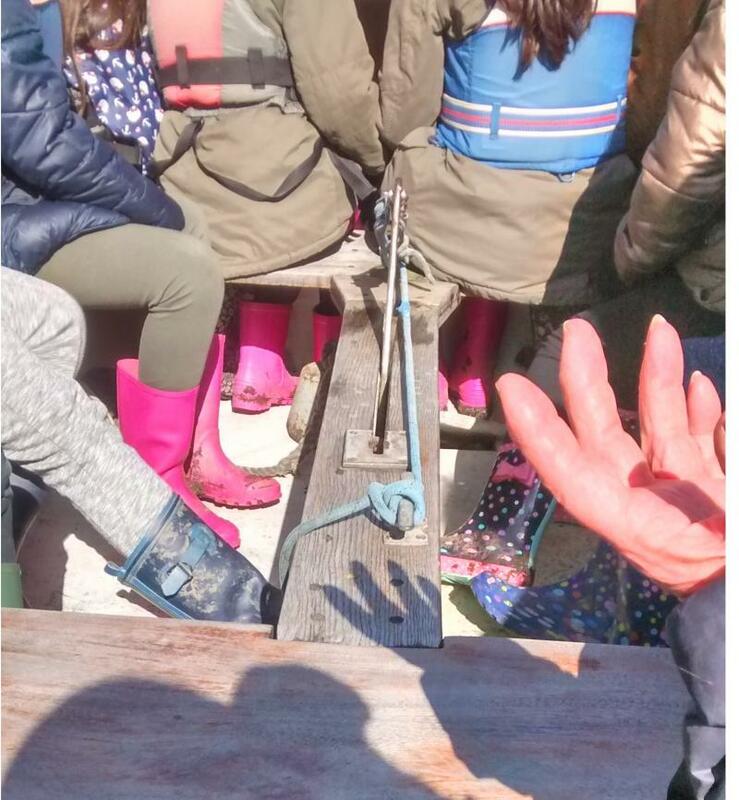 White carrots, ploughs, clay offerings and Latin made for an enjoyable and enriching day to the countryside for Gladstone Primary Academy pupils. 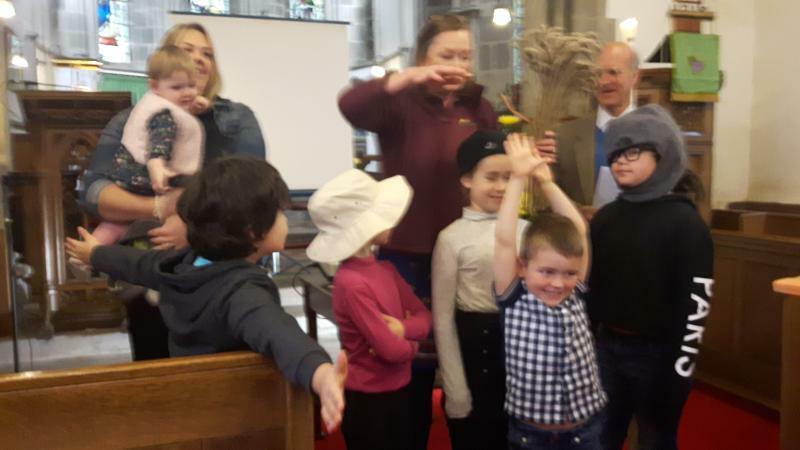 Seeds, flour, bread and even toast were the focus of an informative and interactive Harvest session for the congregation of St John’s Church. 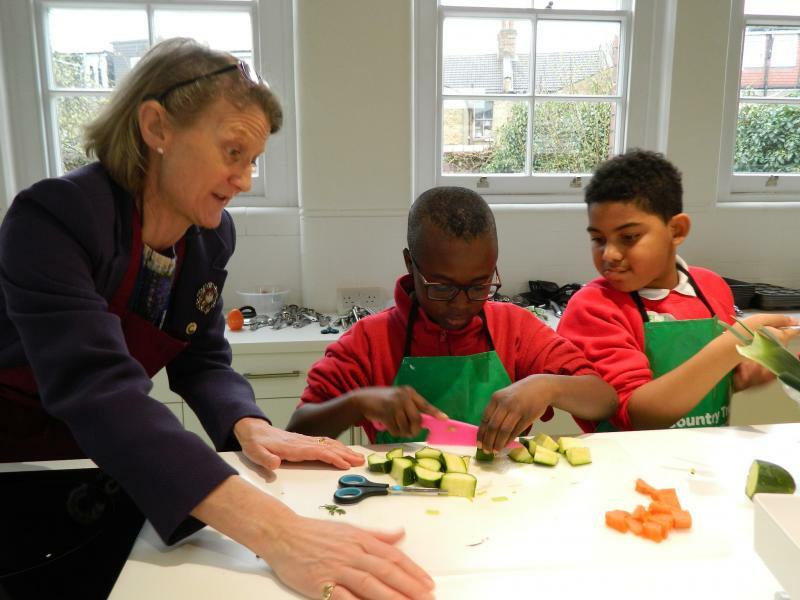 Children at Woodside Primary Academy made soup with the Lady Mayoress of the City of London as part of our Food Discovery programme. 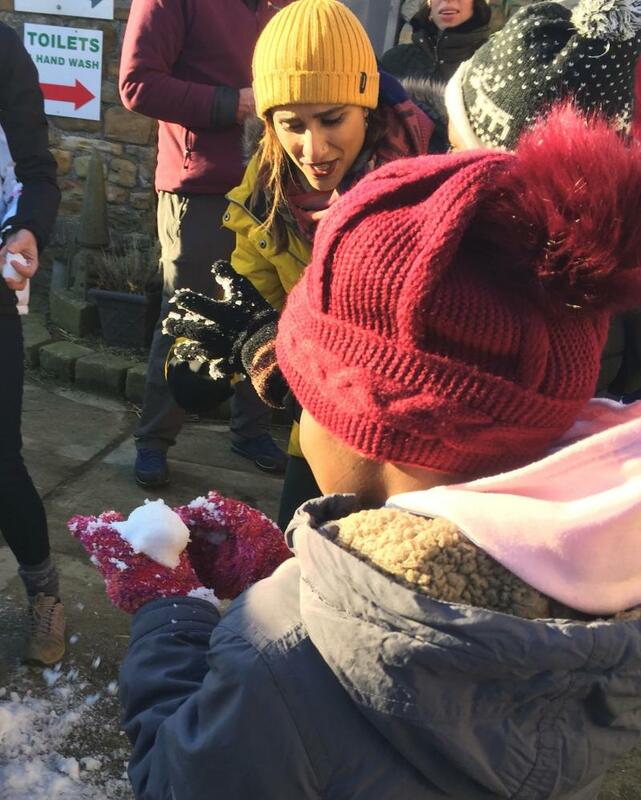 First snowballs caught on camera! 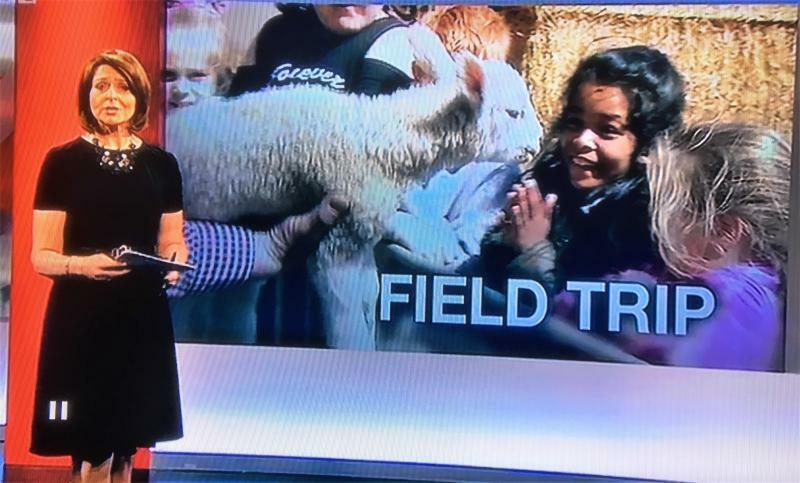 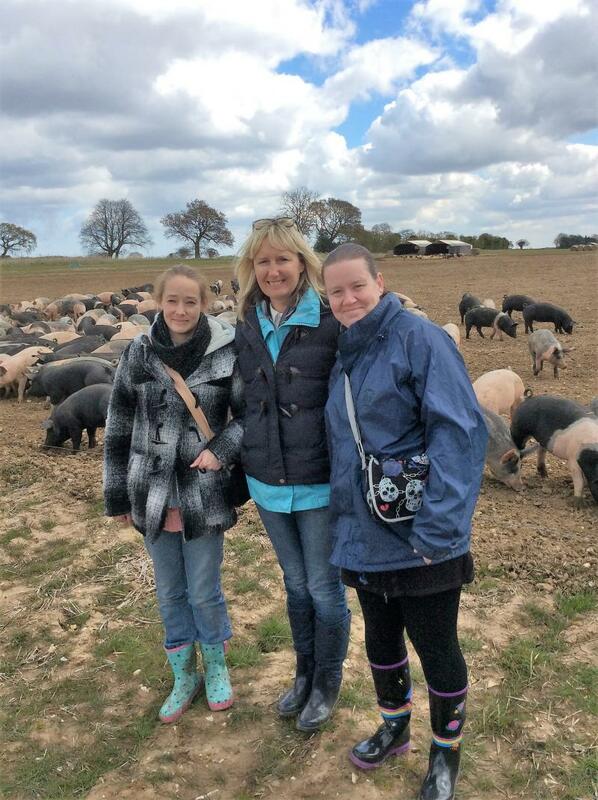 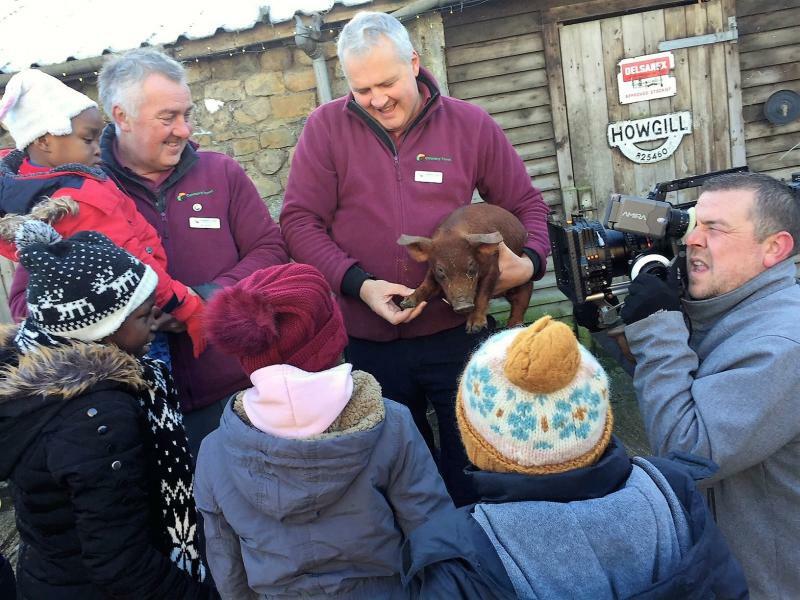 The Country Trust enjoys a starring role in the first BBC Countryfile episode of 2018. 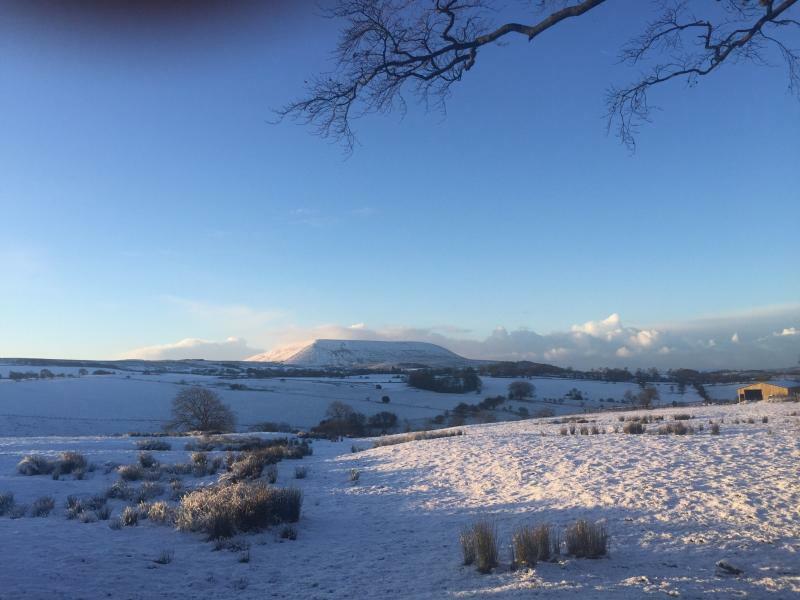 A very happy start to the New Year! 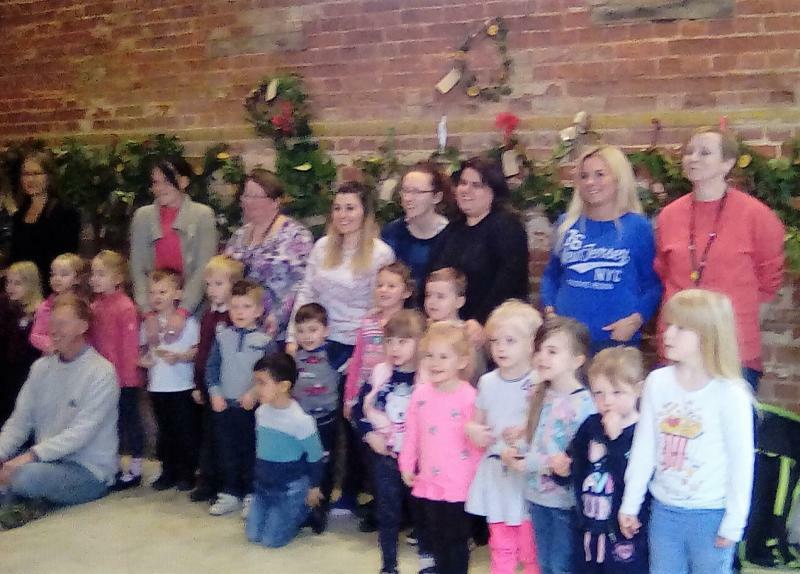 Children from Tudor C of E Primary School in Suffolk get their home made Christmas wreaths admired! 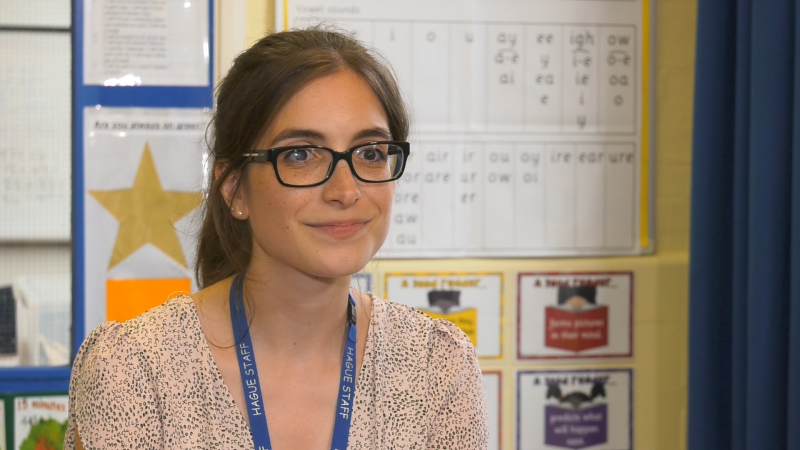 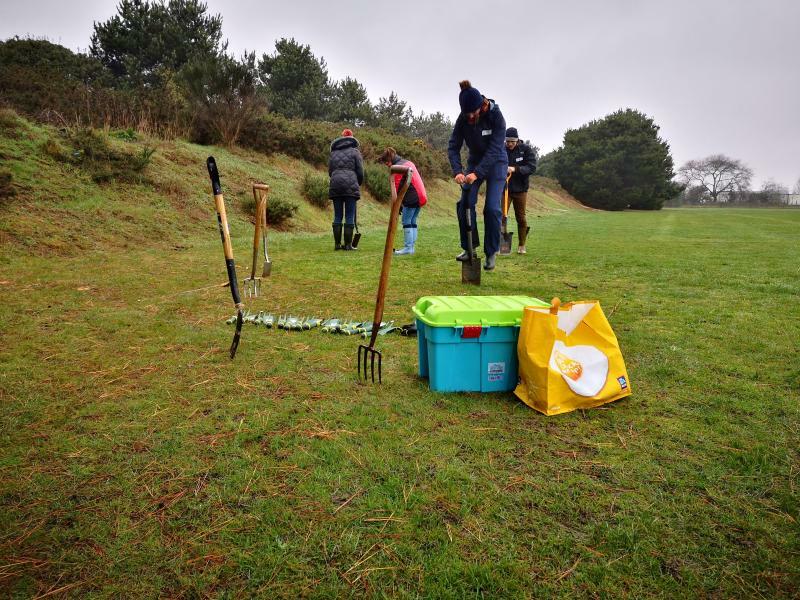 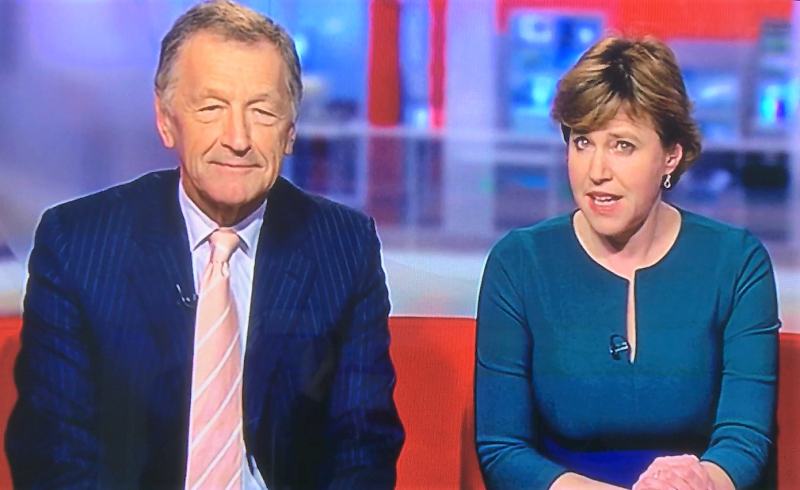 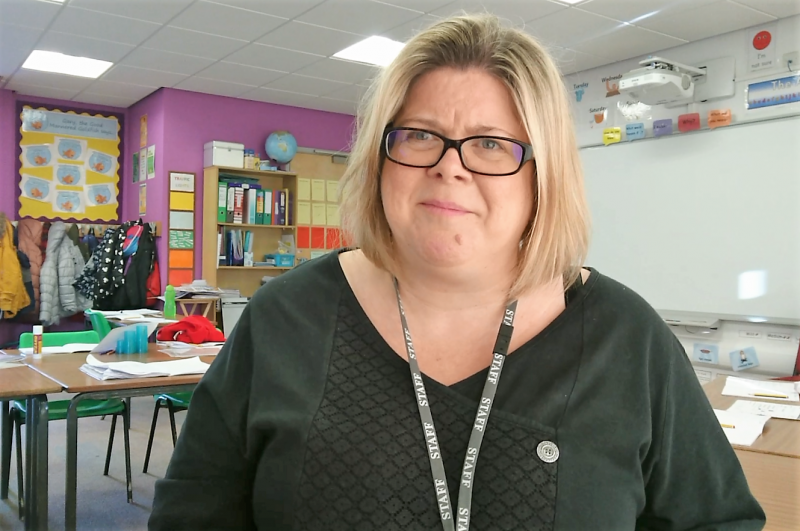 Watch the news report about the inspiring work The Country Trust is doing in partnership with Catton Grove Primary School in Norwich. 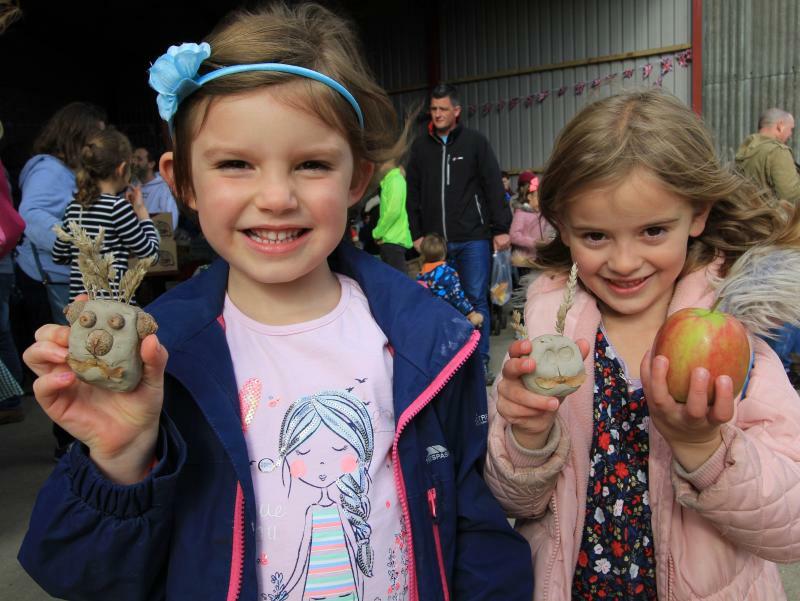 Apple Day event at Lathcoats Farm, Essex raises £600 for The Country Trust. 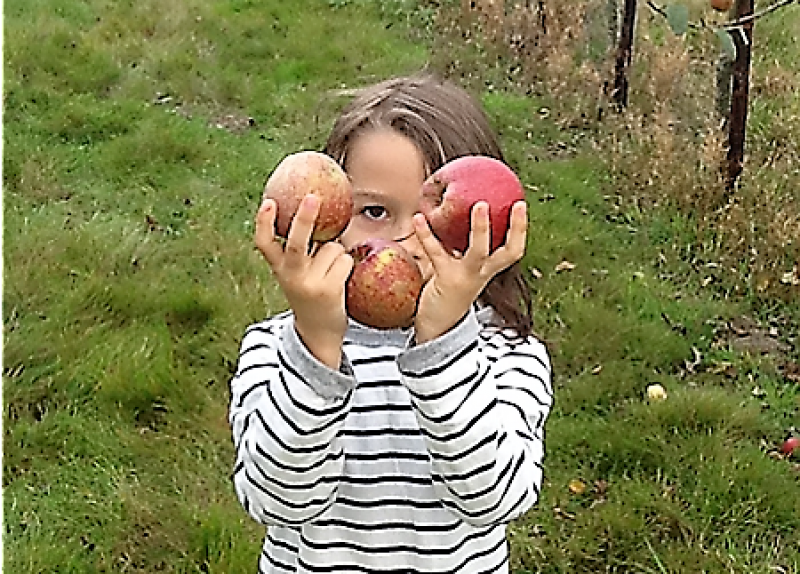 Are you a bit of a Bramley or more of a Pink Lady? 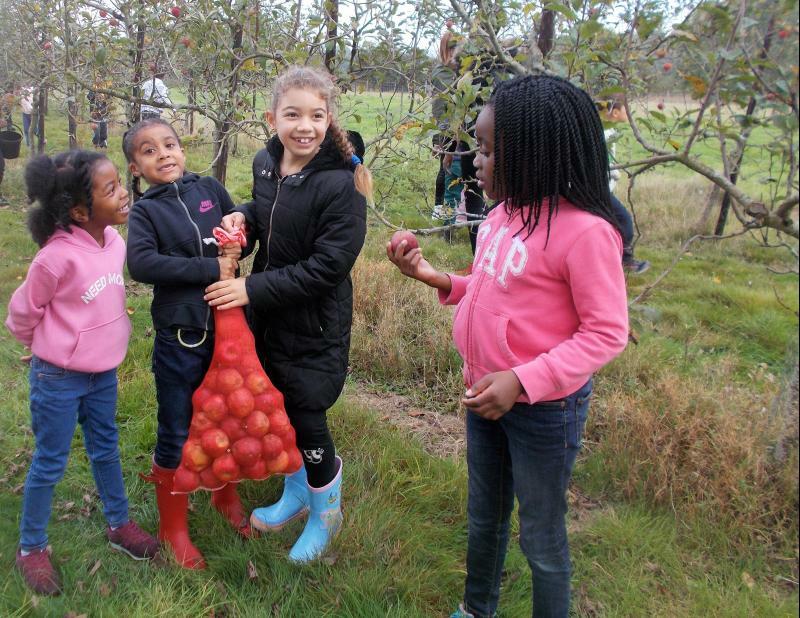 Try our fun Apple Day quiz and find out what variety of apple you are! 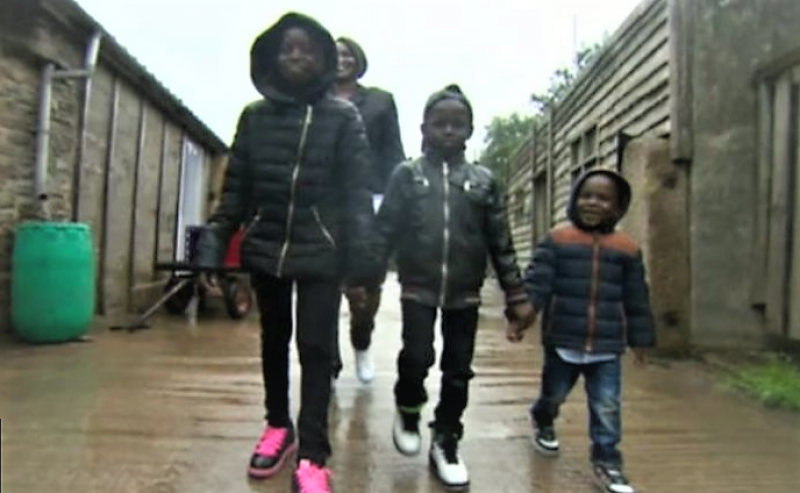 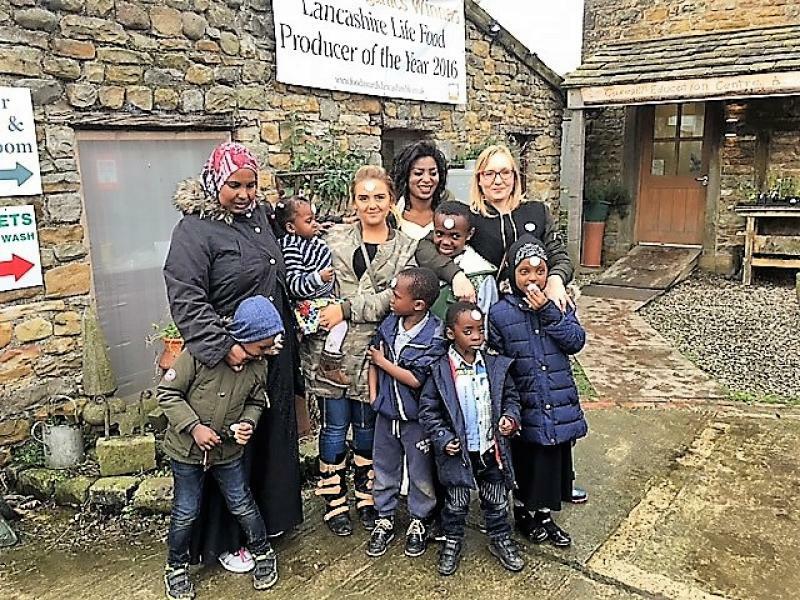 3 refugee families visit Gazegill Organic Farm, Lancashire to learn about food, farming and the countryside. 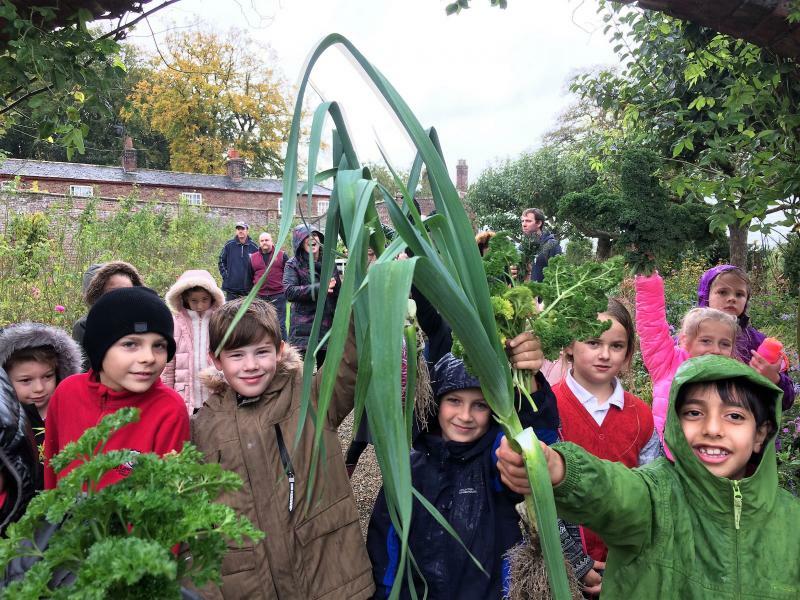 Children from St Lawrence's C of E Primary School, York visit Sledmere Estate and learn all about food, farming and cooking. 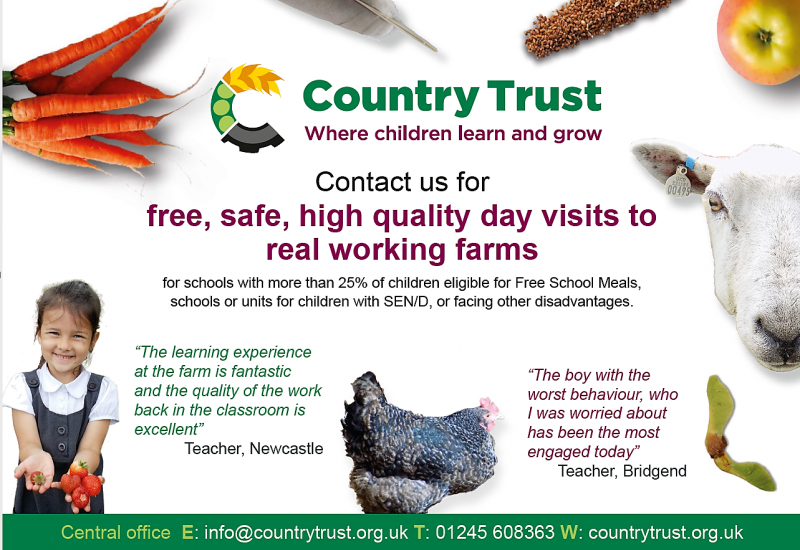 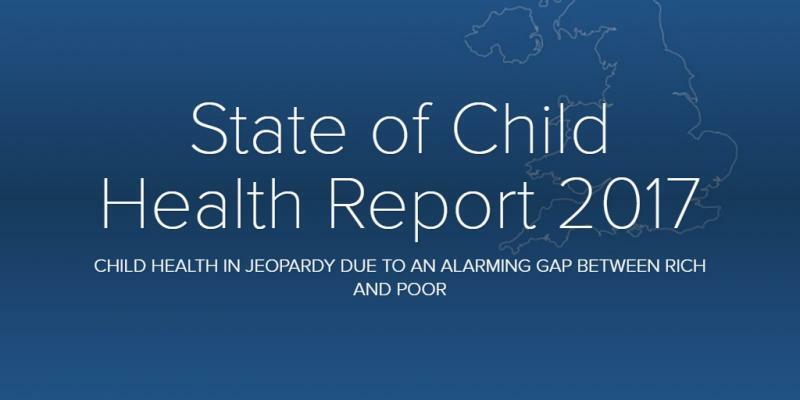 Leading independent provider of strategic market research supports our work with disadvantaged children. 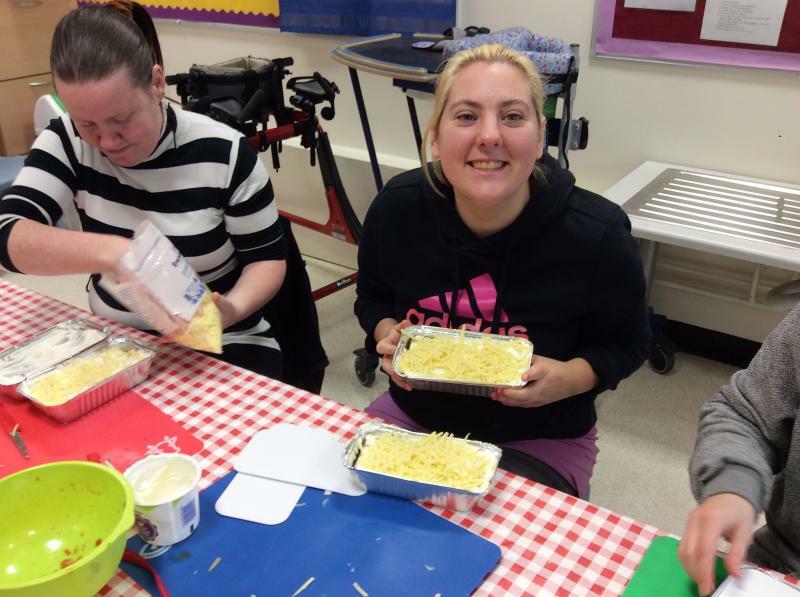 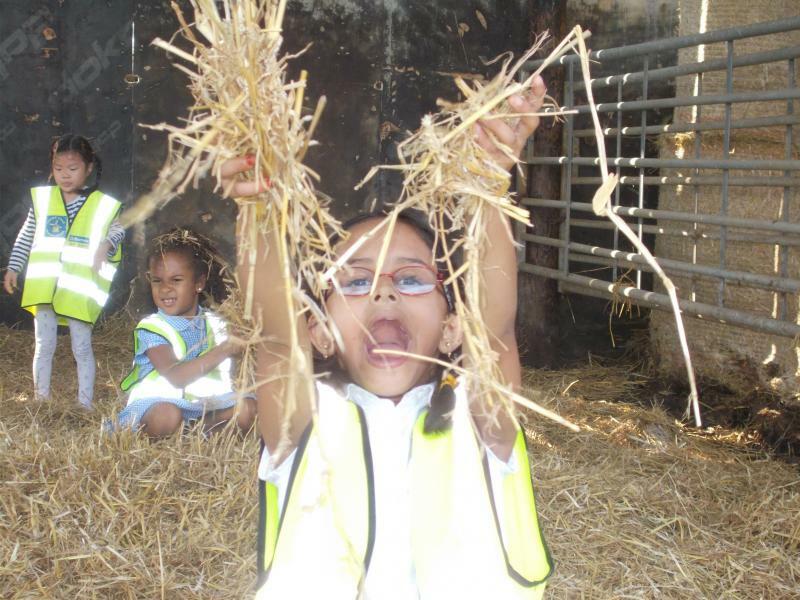 Fantastic “farm to fork” experience! 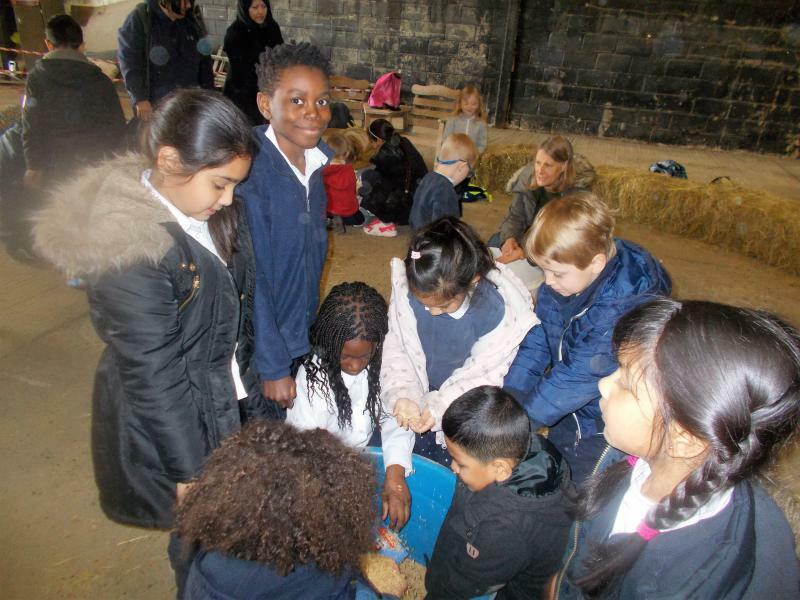 Children from St George’s C of E Primary School in Lewisham, South London had a fabulous time exploring Horlands Farm in Kent last week. 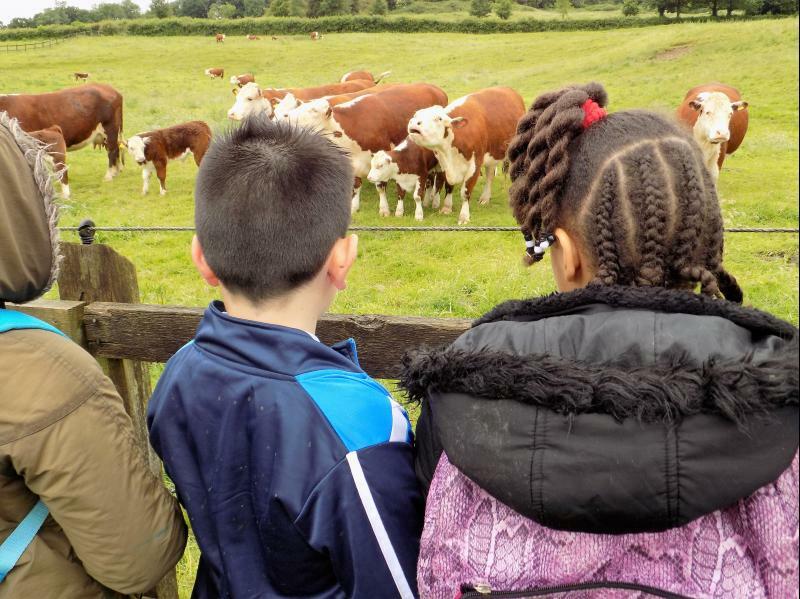 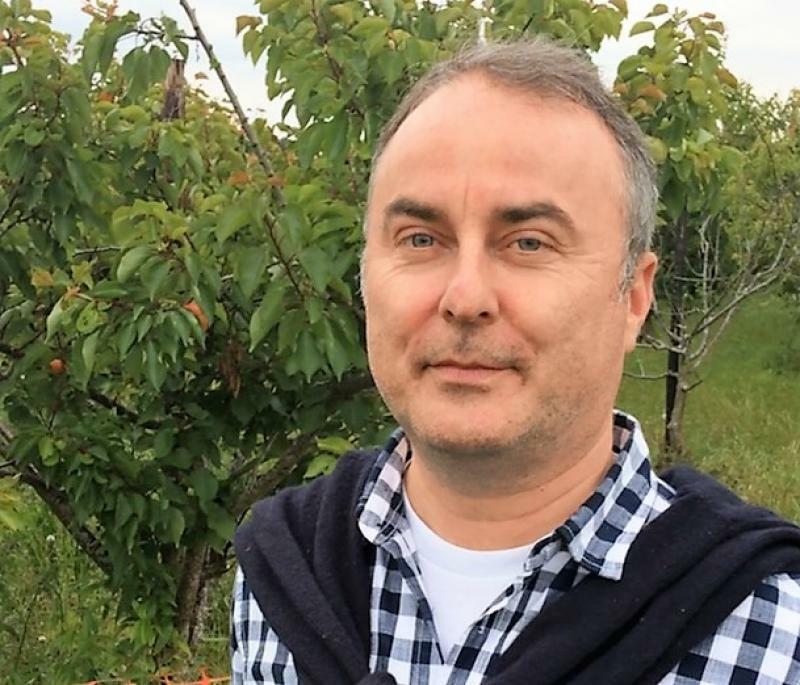 A family who fled Sudan have been taking part in a countryside initiative to help them settle in the UK thanks to a partnership between The Country Trust, Bevan Healthcare and Enable2. 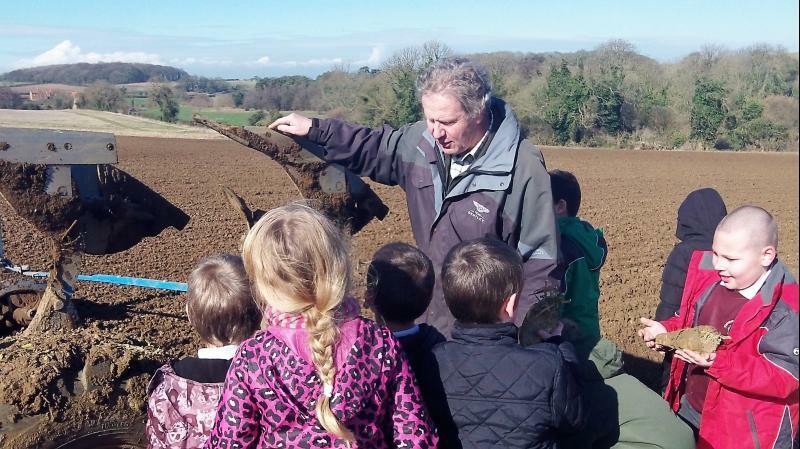 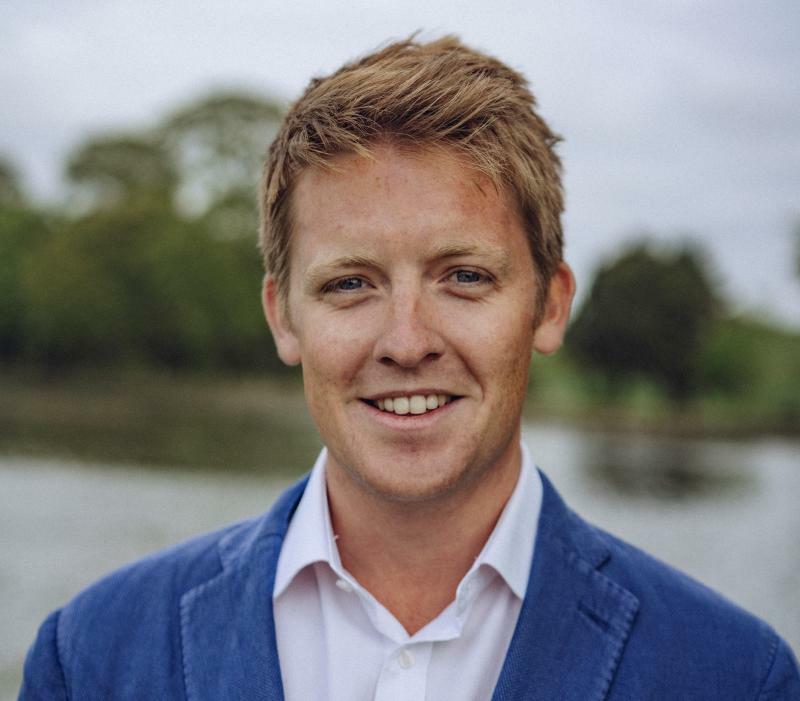 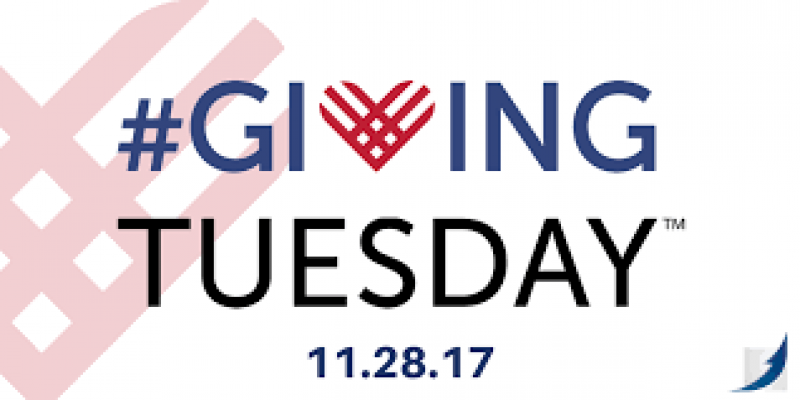 Our lovely supporter, James Tanner sees for himself how his regular donation to The Country Trust is used. 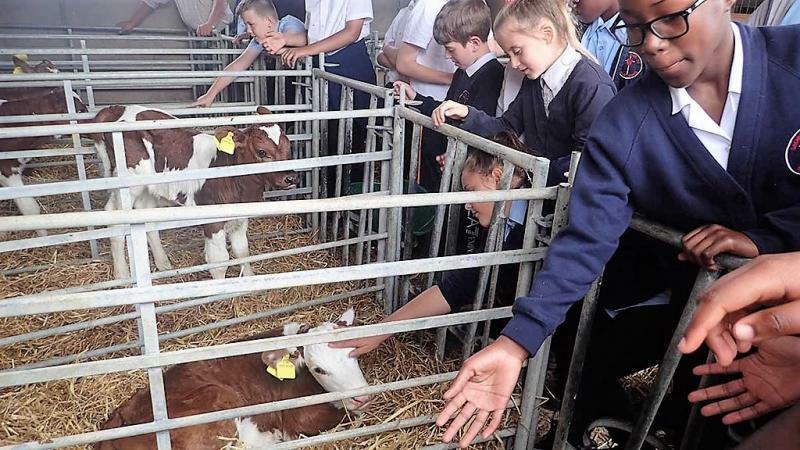 A new poll by the British Nutrition Foundation suggests children are unsure of where their food comes from. 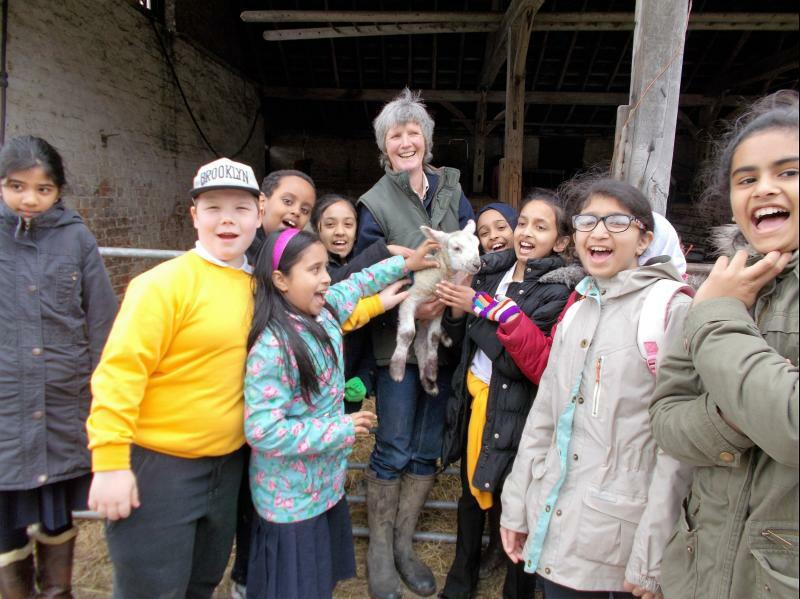 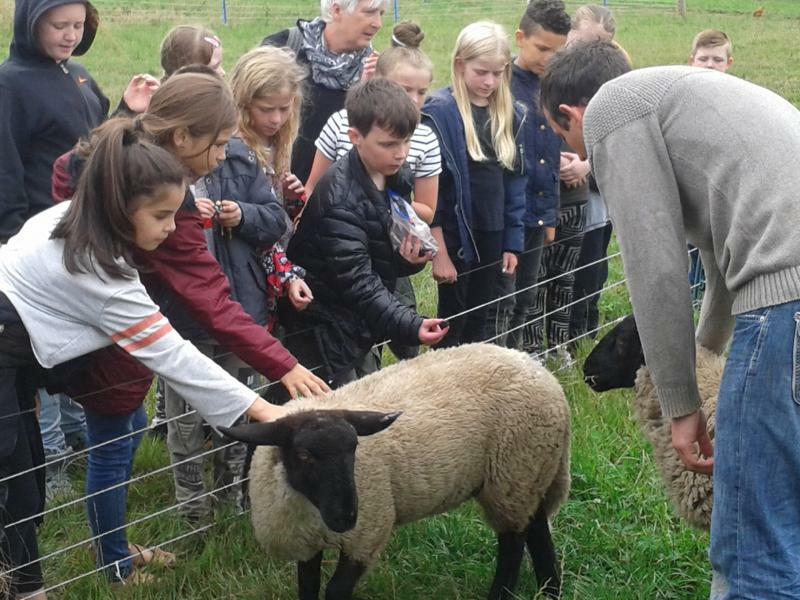 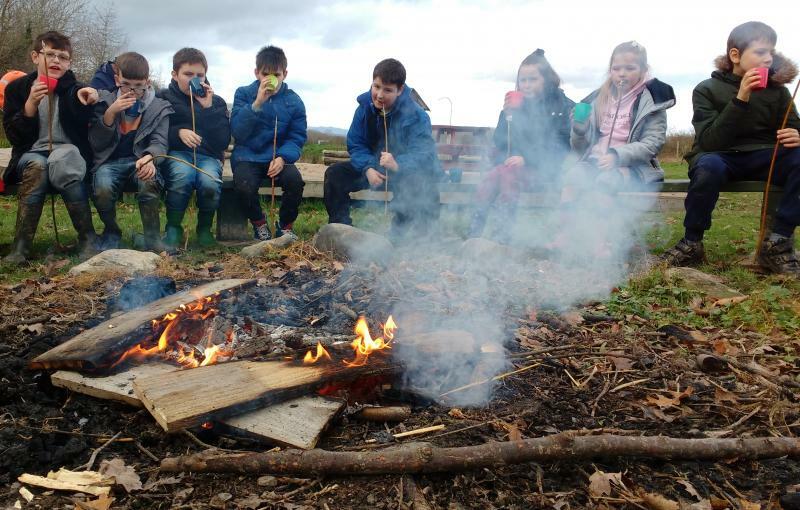 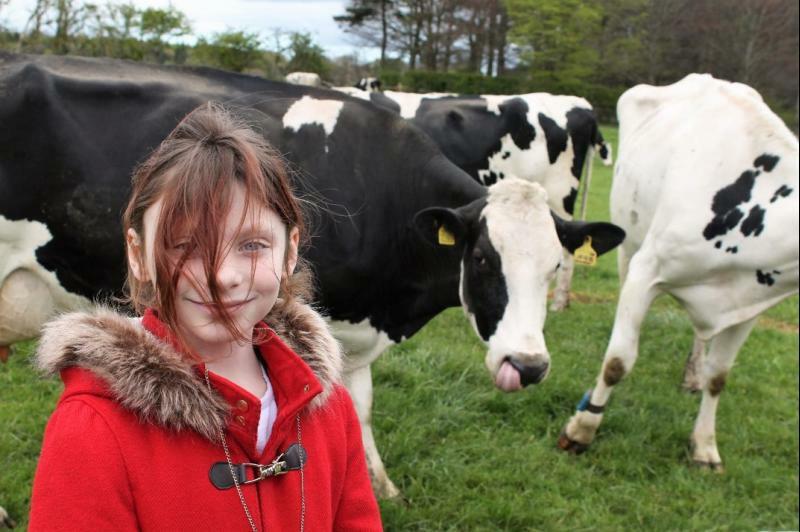 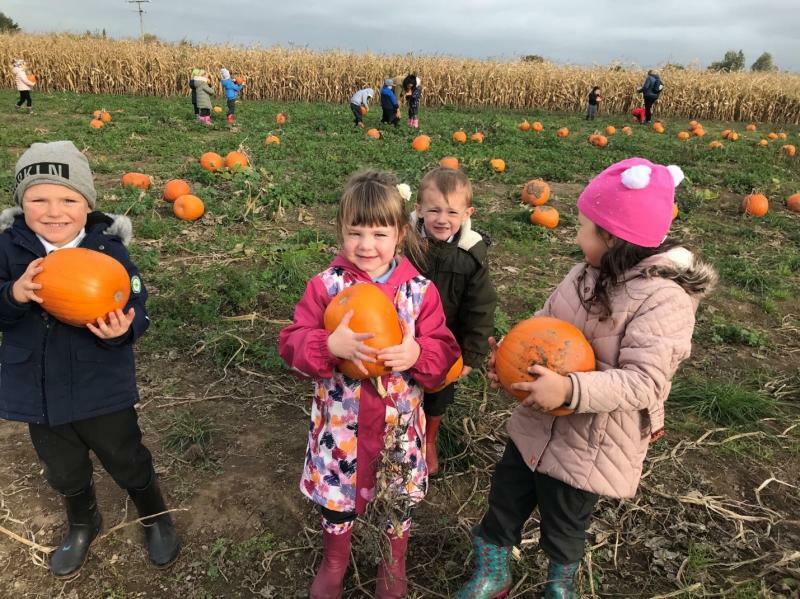 Find out how children from Hudson Road Primary School, Sunderland enjoyed their visit to New Dotland Farm. 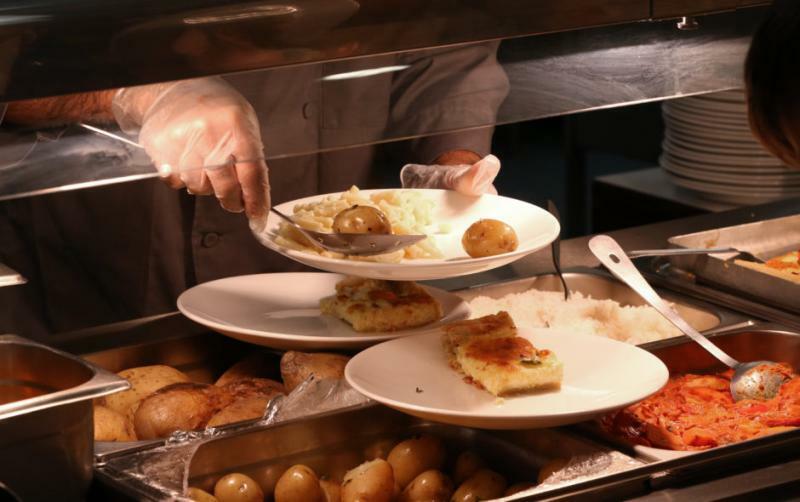 A year-long study of community cohesion in Britain is published.